Viewpoint is prepared and presented by Hannah Bacon. 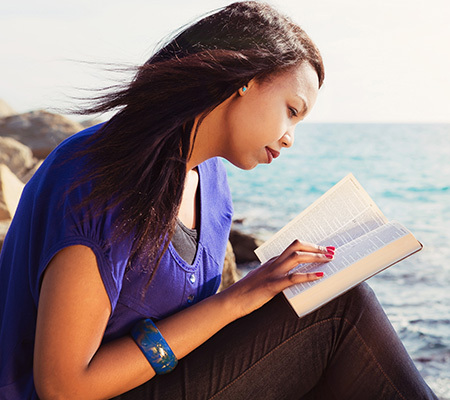 In this program she explores a wide variety of topics from a christian youth’s perspective. Hannah Bacon is a Broadcasting (Radio, Film and Television) student at Niagara College in Ontario, Canada. Hannah is producing a weekly feature for HopeStreamRadio called “Viewpoint.” She loves to disciple and encourage others in Christ. In the summers’ she is a bible camp counselor at Camp Li-Lo-Li in Western New York, a ministry close to her heart. Hannah hopes to someday be a missionary overseas and use the medium of broadcasting to teach the Word.